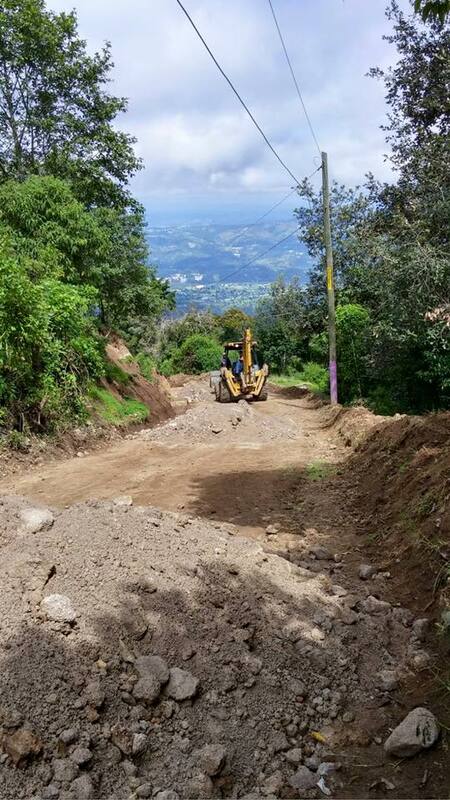 Here you see a picture of the beginnings of 400 meters of road being built in San Antonio, Guatemala. Because of the gracious, fervent, and dedicated work of First Baptist Church Meridianville, their adopted village is now getting recognized by the municipality as needing a road!!! 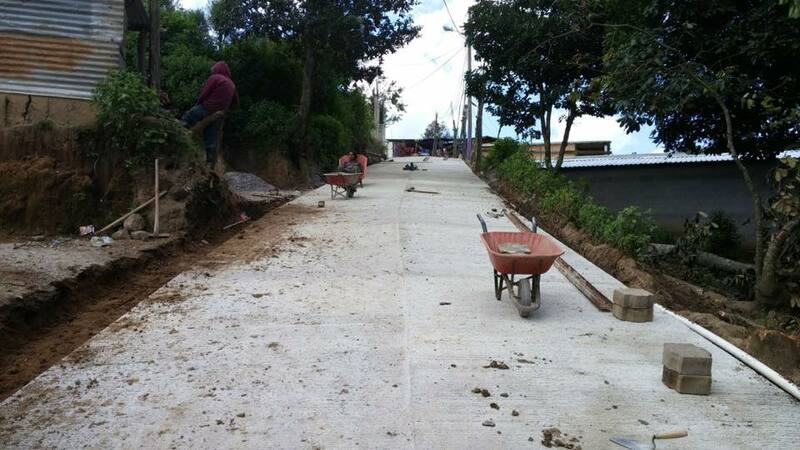 This has been one of their biggest obstacles in being able to get to and from school, work, and market in a timely and safe way. Praise God from whom all blessings flow !!!! !